The Kundalika is a small river flowing from the Hills of Sahyadri to the Arabian Sea. This river originates at a small town called Bhira in the IndianState of Maharashtra, 150 km south east of Bombay (Mumbai). The important towns located on the banks of Kundalika are Kolad, Roha and Salav. River Kundalika is fed by the excess water from Tata Power’s Mulshi Dam Project, where the water is released in the morning typically at 6 AM. The gush of the water reaches Sutarwadi at 7:00AM and Kolad at 9:30 AM. Adventure lovers have found a unique way of enjoying the release of the dam water. Capitalising on the location near Mumbai, with its virtually unending source of adventure lovers, rafting is conducted on the river using the rapids generated by the rushing water released from the dam. Rafting of grade II and III can also be experienced over a 12 Km circuit and can be enjoyed all day in the monsoon, or to coincide with the timing of the release of water from the dam during other times of the year. Rafting here is sometimes unavailable in the peak of summer, when the water becomes scarce. 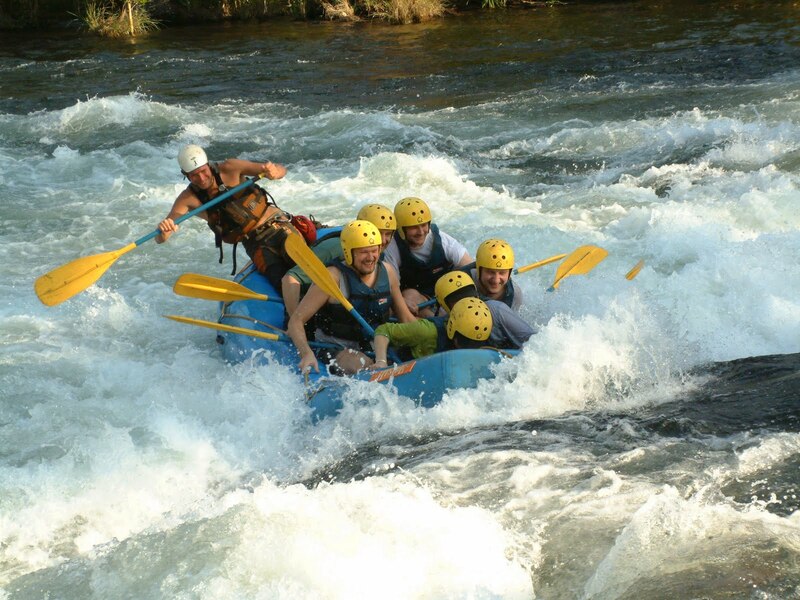 Kundalika River Rafting is the only White Water Rafting in MaharastraState. Kundalika River Rafting is one of the fastest flowing rivers in South India. Kundalika River Rafting Operational in Monsoon, winter and summer with Daily Trips. Kundalika River Rafting is of 12 km Stretch having 17 Rapids and Grading IV+ Category and V in Monsoon.